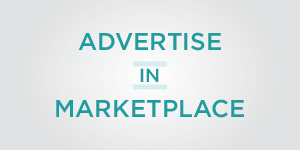 Yogurt seems like it’s always a healthy option, but it can often be loaded with sugar. 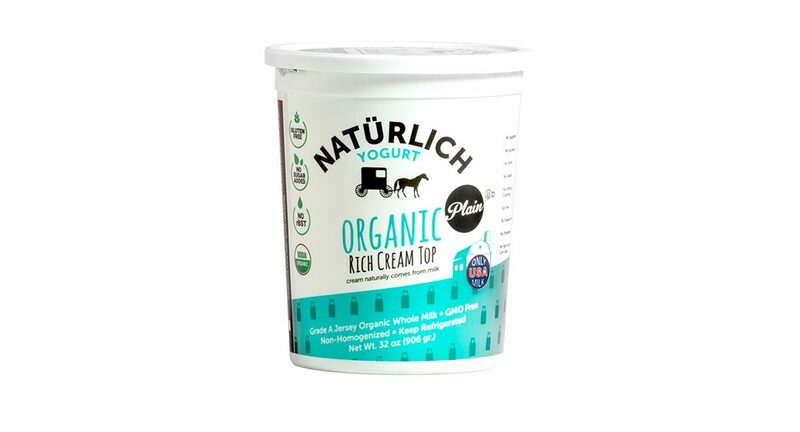 We love Naturlich Organic Yogurt because there’s no sugar added at all. According to Debbie Cooper, LD, RDN, yogurt contains helpful bacteria that promotes overall gut health and immunity. For people with lactose intolerance who don’t want to give up on dairy’s nutritional benefits, yogurt can be a good option—it contains less lactose than ice cream and milk, plus the same helpful bacteria help digest the lactose. Yogurt is also a good source of protein, calcium, Vitamin B2, Vitamin B12, potassium, and magnesium.